What does this update entail? 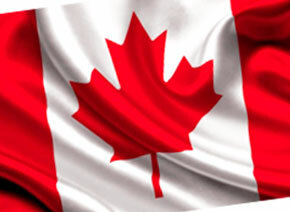 Regulation WHMIS 2015, implementing the GHS in Canada, has been updated in order to include defined concentration ranges that can be used in section 3 of Canadian SDS when a trade secret has been claimed. 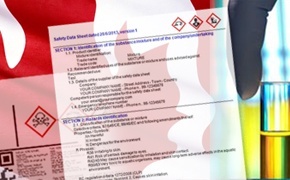 Official Technical Guidance on WHMIS 2015: what are its contents? 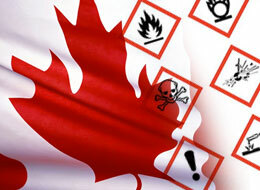 Recently has been published the second part of the official “Technical Guidance on the Requirements of the Hazardous Products Act (HPA) and the Hazardous Products Regulations (HPR) - WHMIS 2015 Supplier Requirements”. In June 2016 the first part of the official “Technical Guidance on the Requirements of the Hazardous Products Act (HPA) and the Hazardous Products Regulations (HPR) – WHMIS 2015 Supplier Requirements”.